Juicy strawberries and notes of sweet cream blend together in this strawberry-milkshake-flavored vape pod. 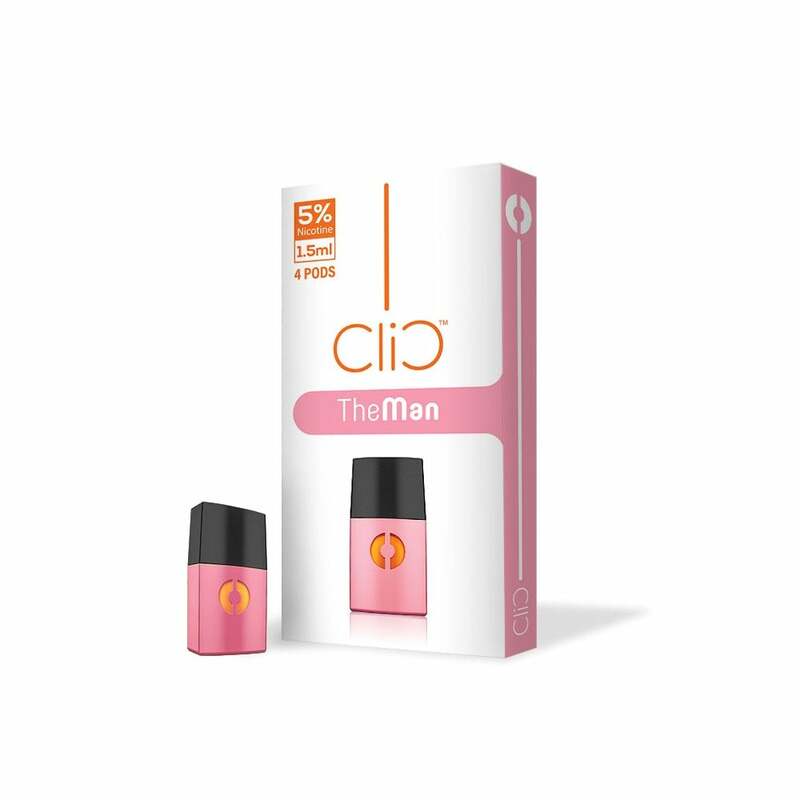 The Man by Clic Vapor is an uplifting nicotine-salt-formulated vape juice with a mouthwatering flavor mix. All of the flavor and convenience of carrying around a strawberry-milkshake machine in your back pocket. By far my favorite juice. I normally don’t care for fruity but pretty much only smoke the man!